ANB Employees Have Fun at Dr. Lestrange's Summer Sizzler! 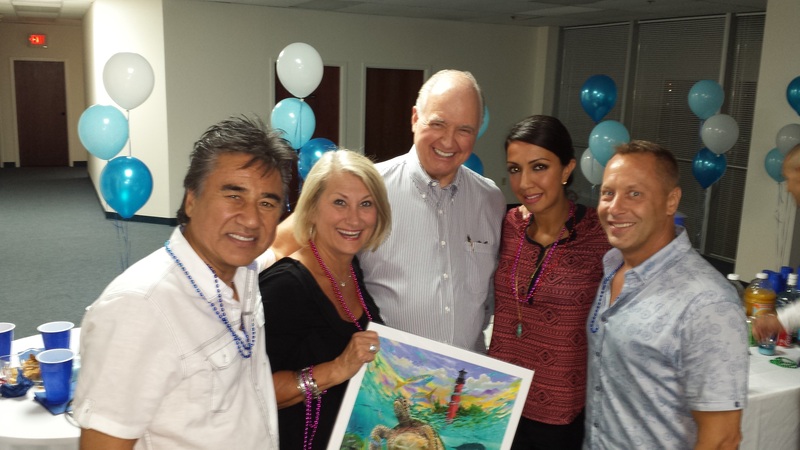 American National Bank team members, Debbie Troyer and Alina Ali-Syrota joined in on the fun at Dr. Nile Lestrange’s “Summer Sizzler” on Friday, August 21, 2015. Ms. Troyer even won a raffle prize!!! Thank you Dr. Lestrange for a great time! 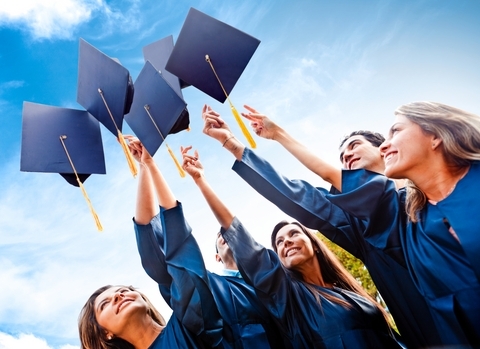 Graduation is an exciting time for students who are often anxious to gain financial independence. It’s important to remember that the financial decisions they make now will affect their future for years to come, so they should take a moment to outline their short- and long-term financial goals and come up with a monthly budget that will work for them. This is one simple exercise that will be well worth any recent grad’s time. Students who don’t already have their own individual bank accounts (not cosigned by mom and dad) should open one immediately. ANB recommends graduates look to a community banker who can work with them one-on-one to make a financial plan that suits their individual needs. If you don’t have strong financial literacy skills, take some time to educate yourself on money matters, such as credit and ways to save for retirement. There is an abundance of resources available from programs such as FDIC Money Smart or access the American National Bank Financial Information web page. Understand credit, how to build it and what hurts it. Set up online banking to help you manage your finances from anywhere. Start saving for retirement now even if it does seem like a long way away. Many employers offer investment matching plans to help you get started. Set up an automatic savings account that pulls from your account every month as soon as you get your paycheck. Some employers also allow you to defer savings to another account. If you don’t see it, chances are you won’t miss it so much. Having a safety net in your savings account will help you stress less. Stay on top of any student loans, don’t miss deadlines and consolidate if appropriate. Some companies will help you pay off your student debt; make sure to ask about this when negotiating your new job. Review your banking, credit card and loan statements regularly so you can be aware of any errors. If you move, notify your bank, card and loan issuers immediately. If closing a bank account, confirm that the account and appropriate lines of credit have been closed by verifying with the bank. Take advantage of working with financial planners at your bank who can help you create your financial road map and a smart monthly budget for this stage in your life. This stage of a grad’s life is all about empowerment—and financial matters are no different. American National Bank congratulate this year’s college grads and wishes them a prosperous financial future. 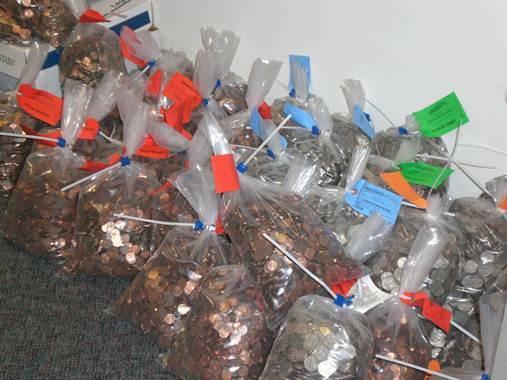 American National Bank served as the depository for more than $11,100 in coins offered by the congregation of Christian Life Center to the children of missionaries that attended this year’s Missions Convention. ANB team members collaborated with the church staff by providing supplies and instructions on how to bag the coins for shipment. Loomis armored services picked up the 37 bags from ANB’s vault and transported them to the Federal Reserve Bank of Miami.